Range of images for IBM Global Services produced for design agency use to create collateral. Concept photography for design agency to produce cosmetic packaging for Fabergé. One of a series of images commissioned by design agency comprising of elements for photo montage. 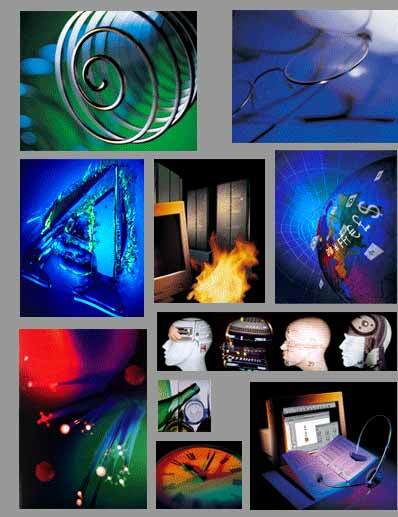 Poster image for IBM for Global Networking applications for world-wide publication series.